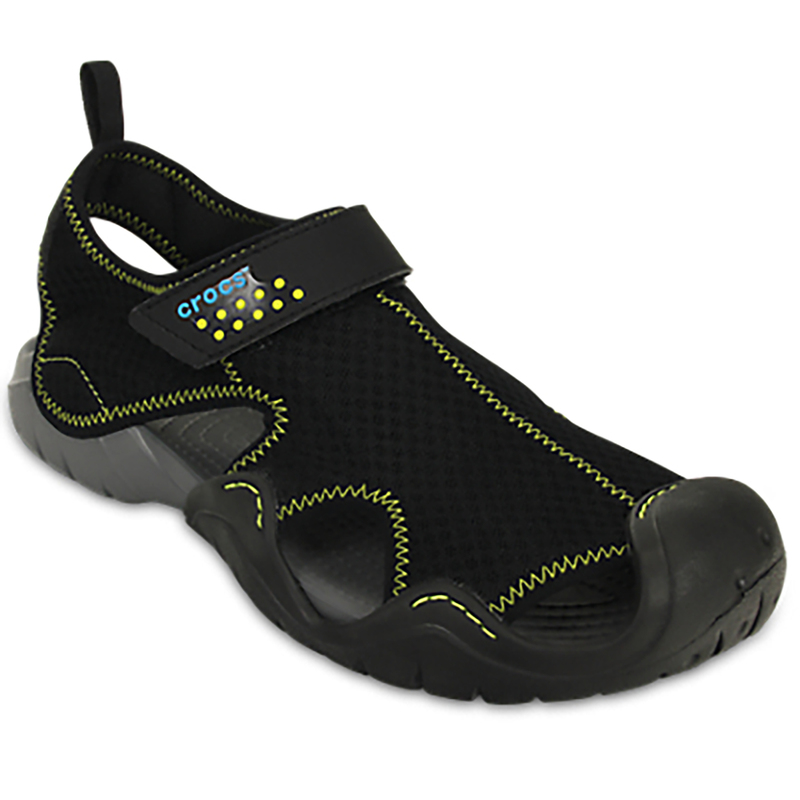 Crocs take pride in their footwear being medically designed to relieve unnecessary pressure and stress from the toes, feet, knees, hips and lower back. 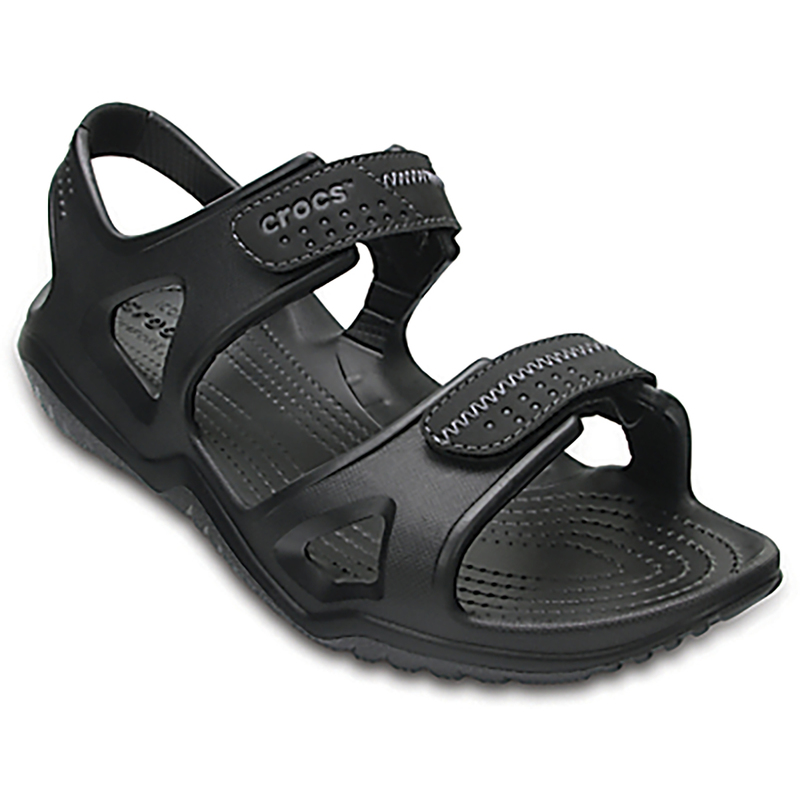 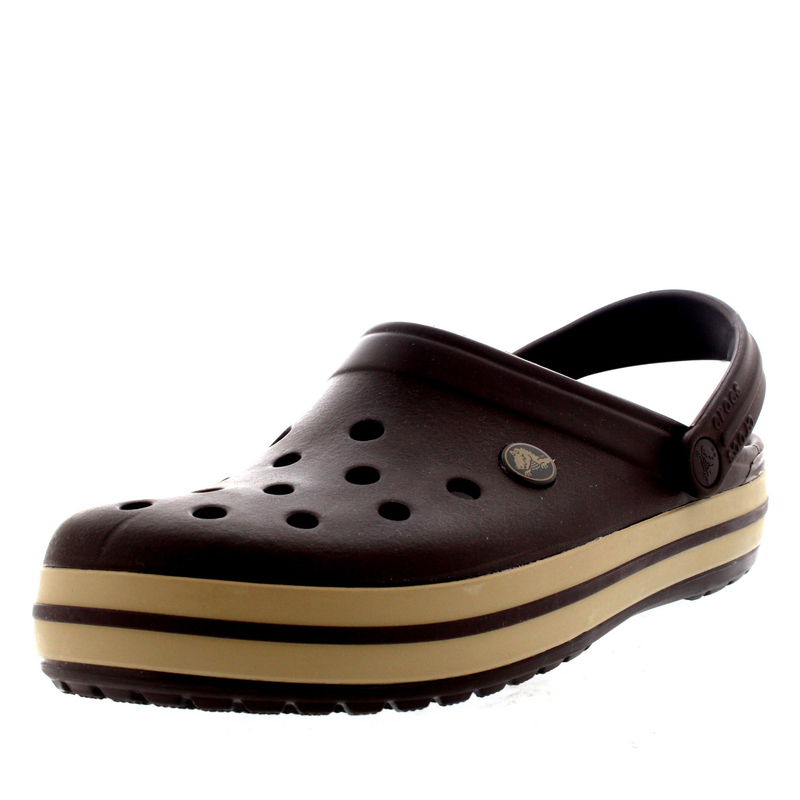 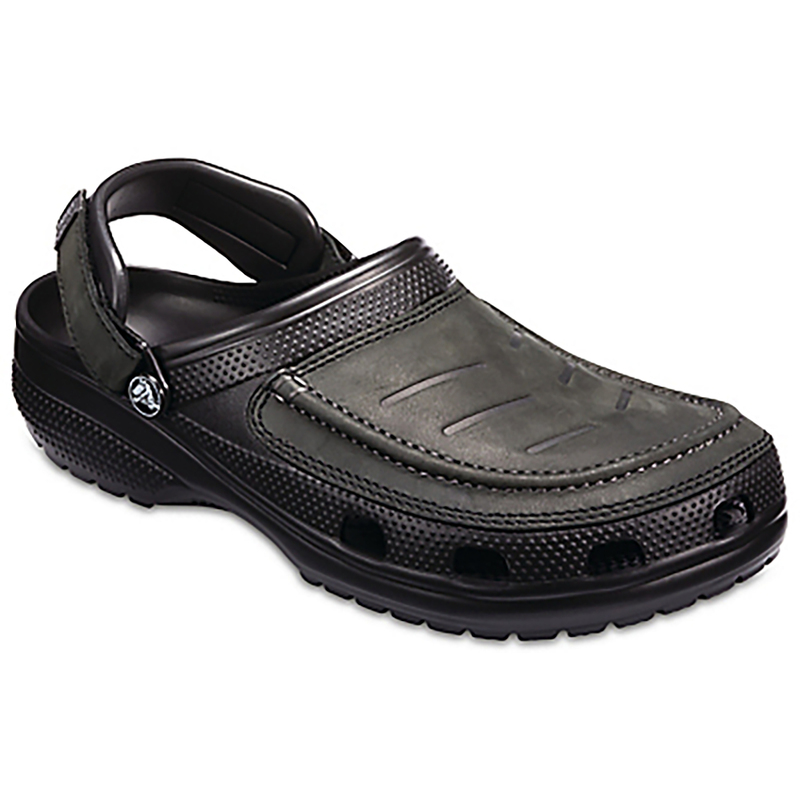 Crocs are a popular multi-purpose choice of footwear that boasts a variety of impressive factors in their structure and production. 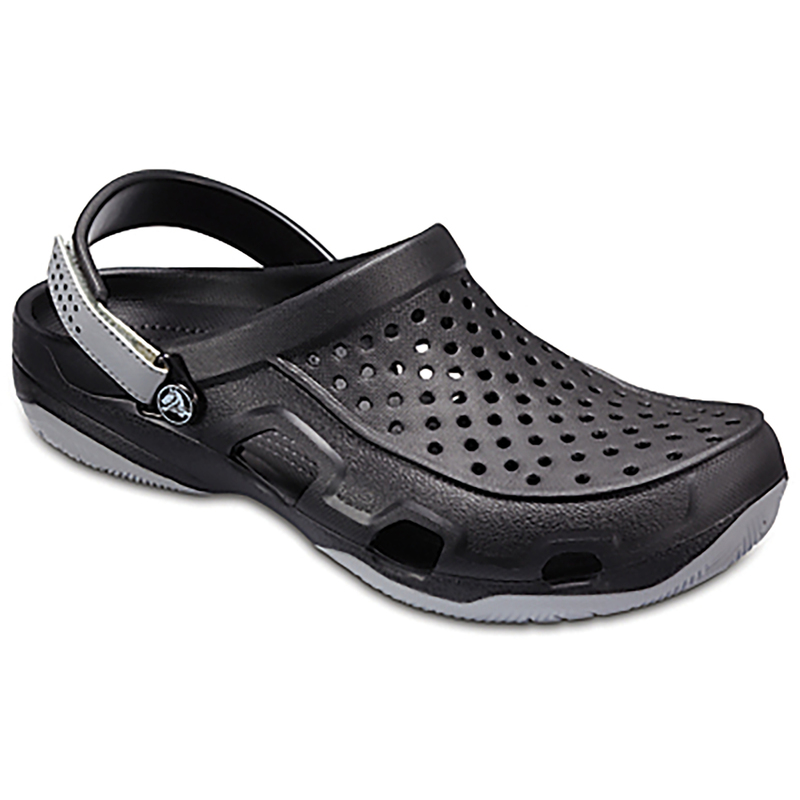 The unique design of Crocs allow for feet to expand and move freely within the shoe, being unrestricted and preventing feelings of discomfort with built in shock absorbing properties. 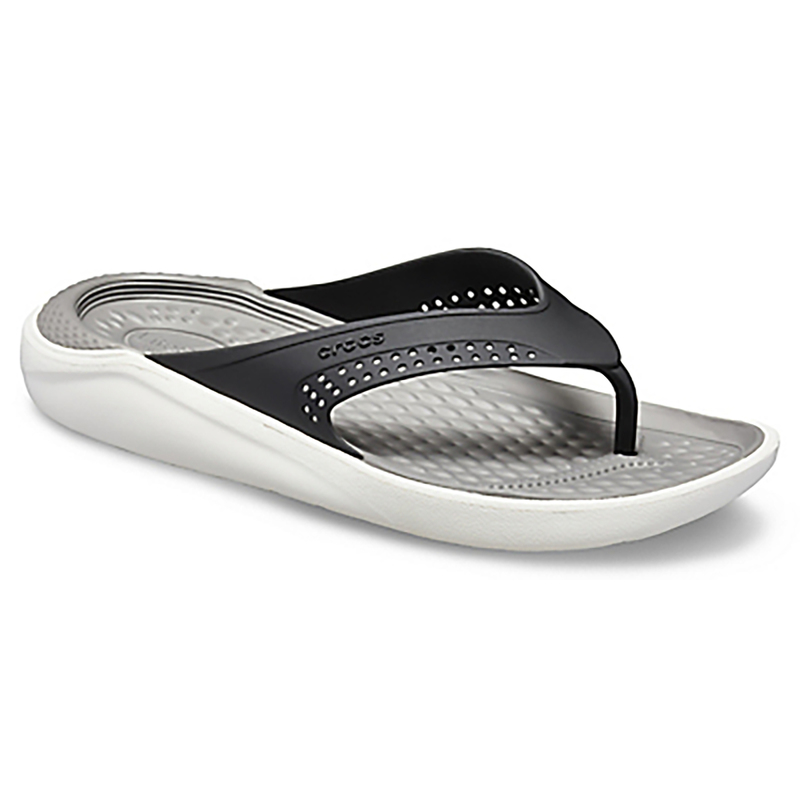 Being effortless to wear, they are amongst the most comfortable shoe choices for many women. 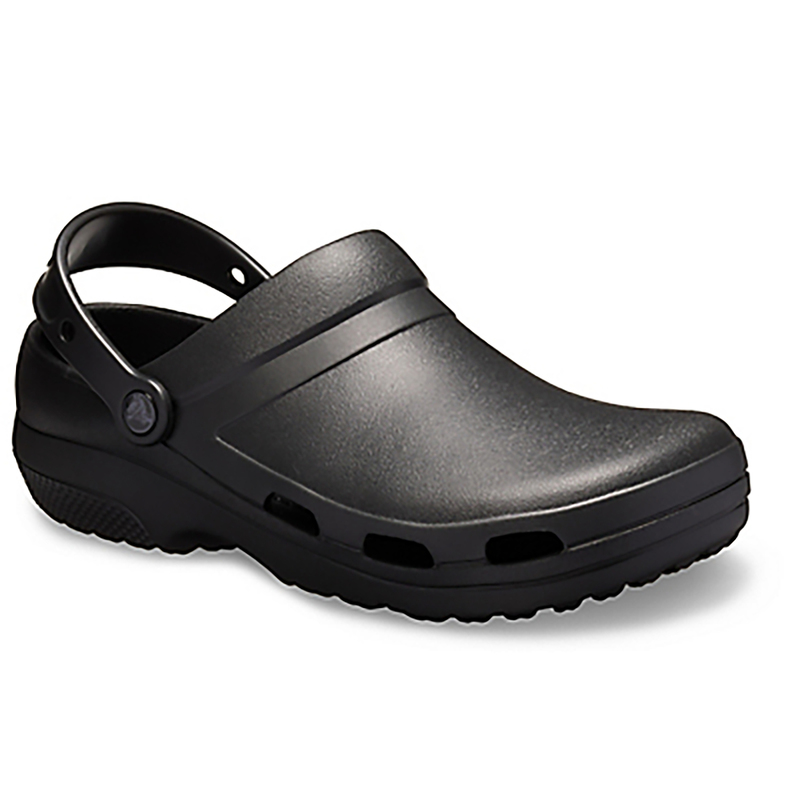 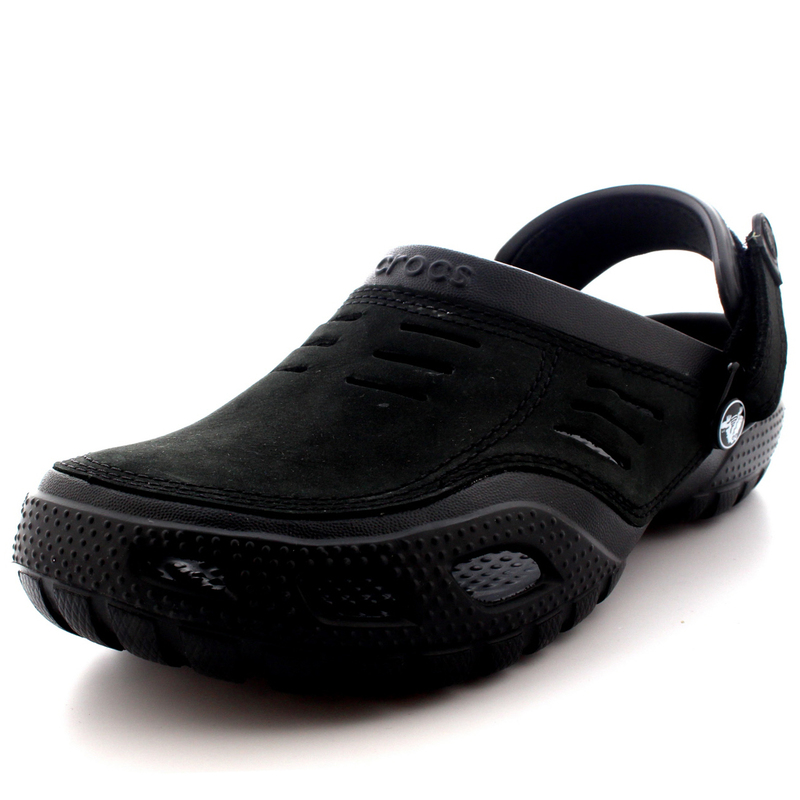 Not only are Crocs particularly light –weighted for footwear but also feature small ventilation holes to allow for any water, moisture or debris to be discarded from the shoe easily. 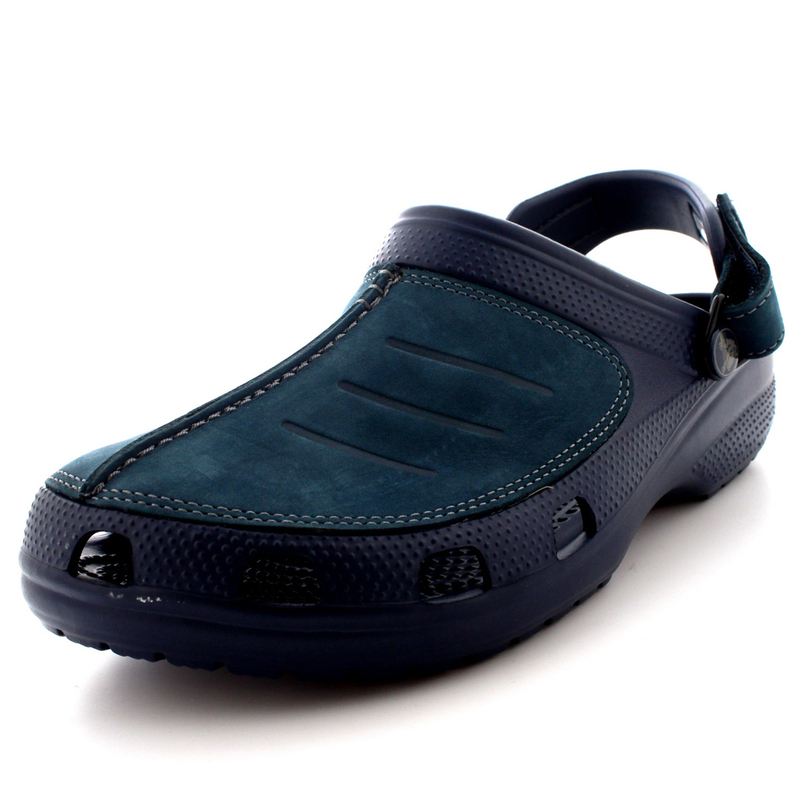 This helps to maintain maximum hygiene while wearing the footwear, with the addition that Crocs are odour and bacteria resistant and anti-microbial making them a great choice for footwear if you enjoy spending time in water. 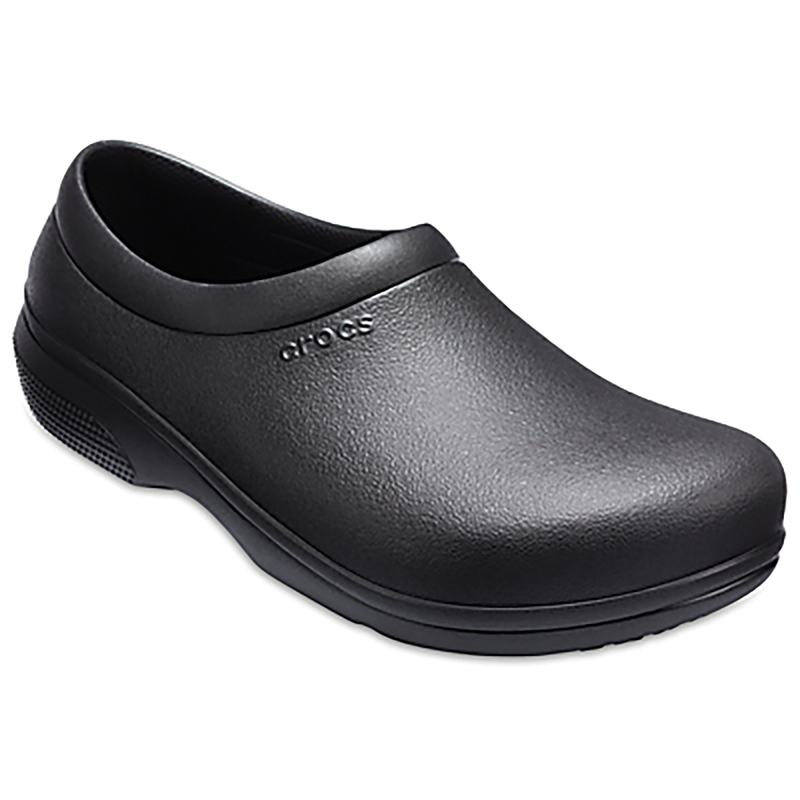 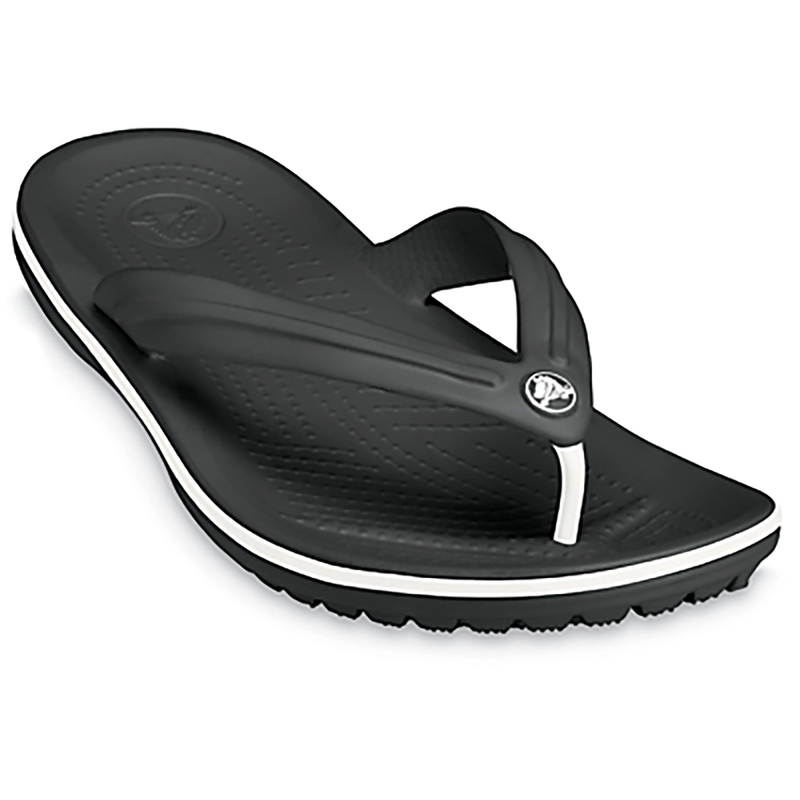 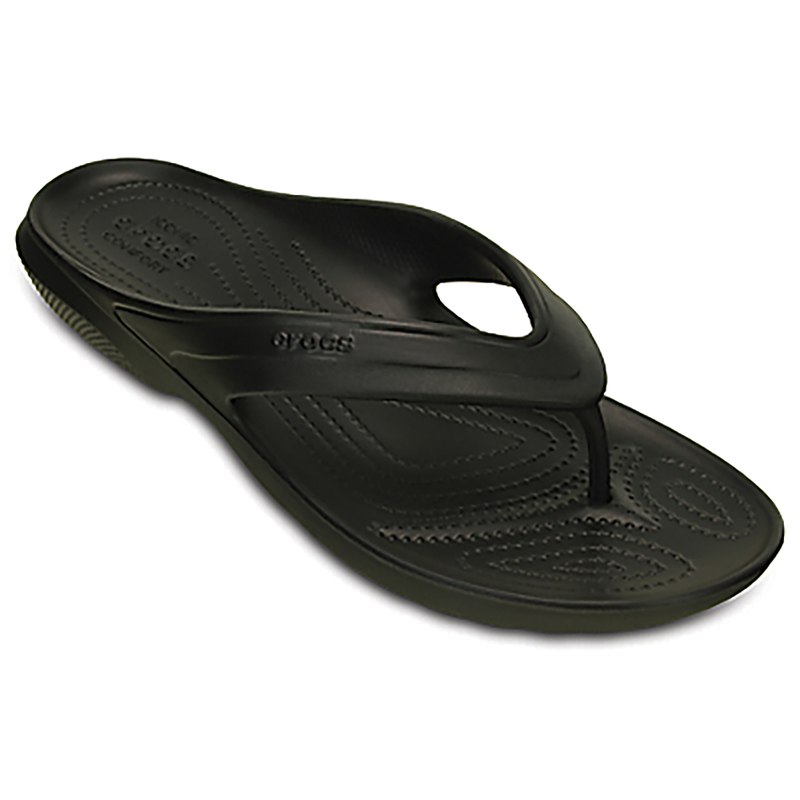 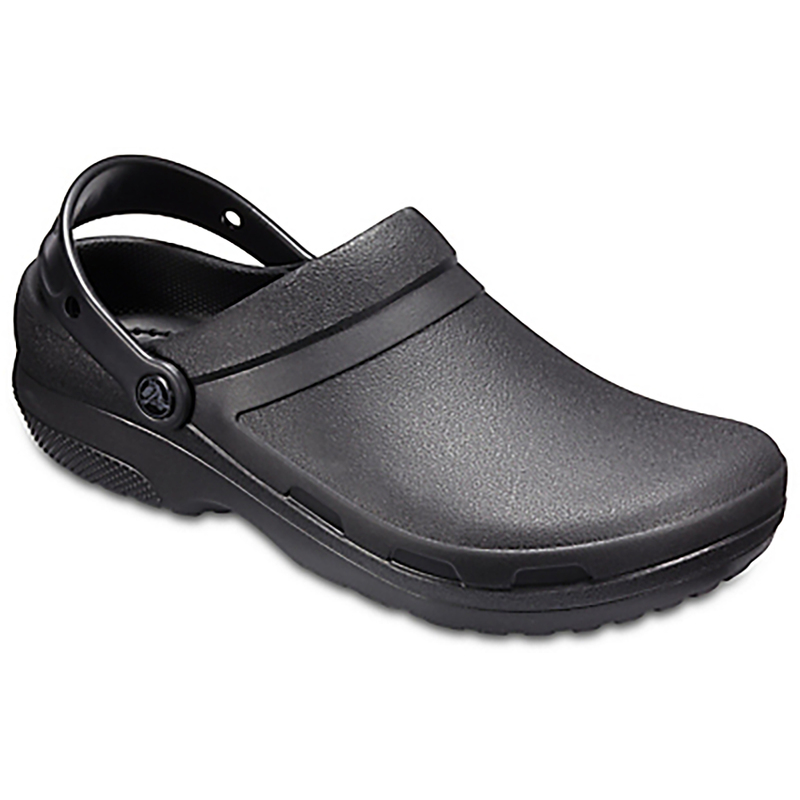 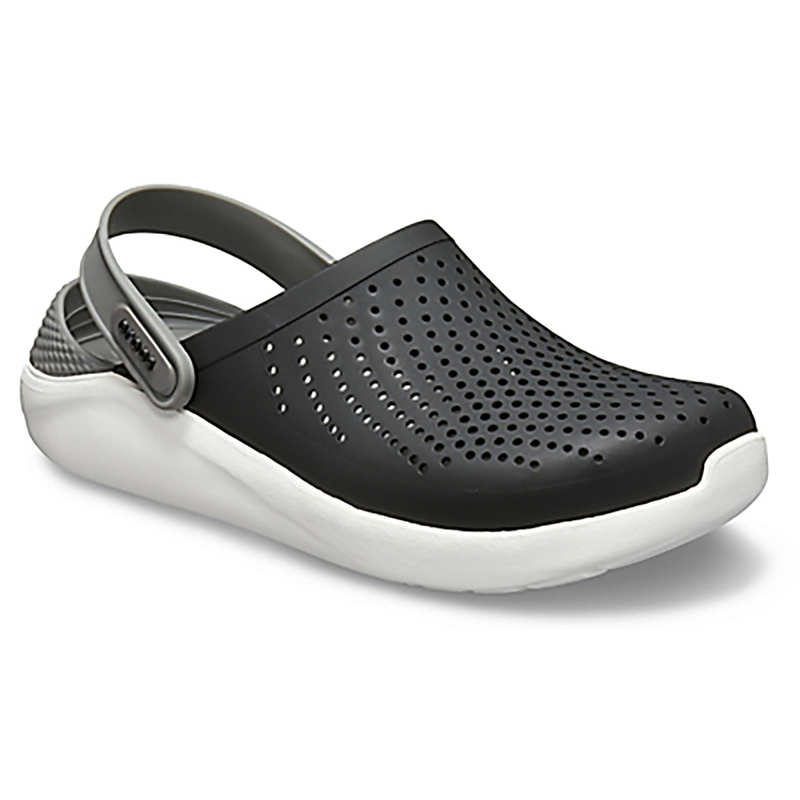 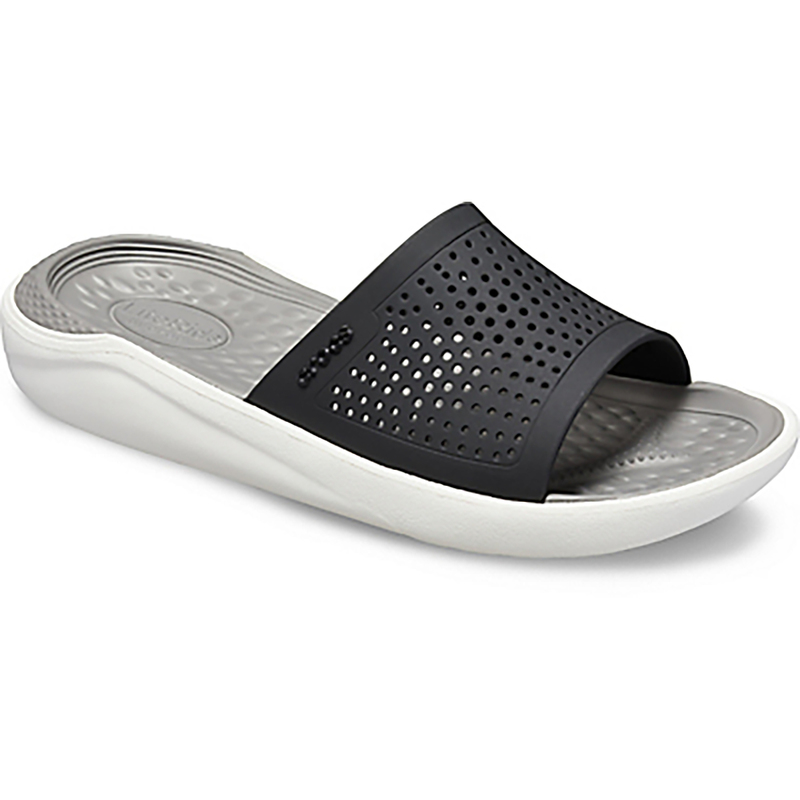 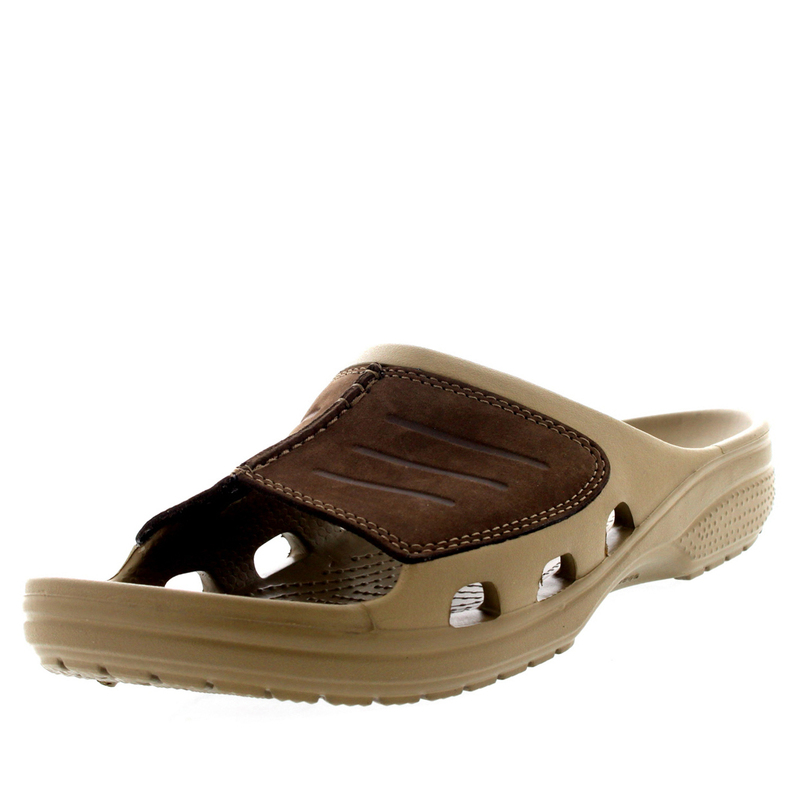 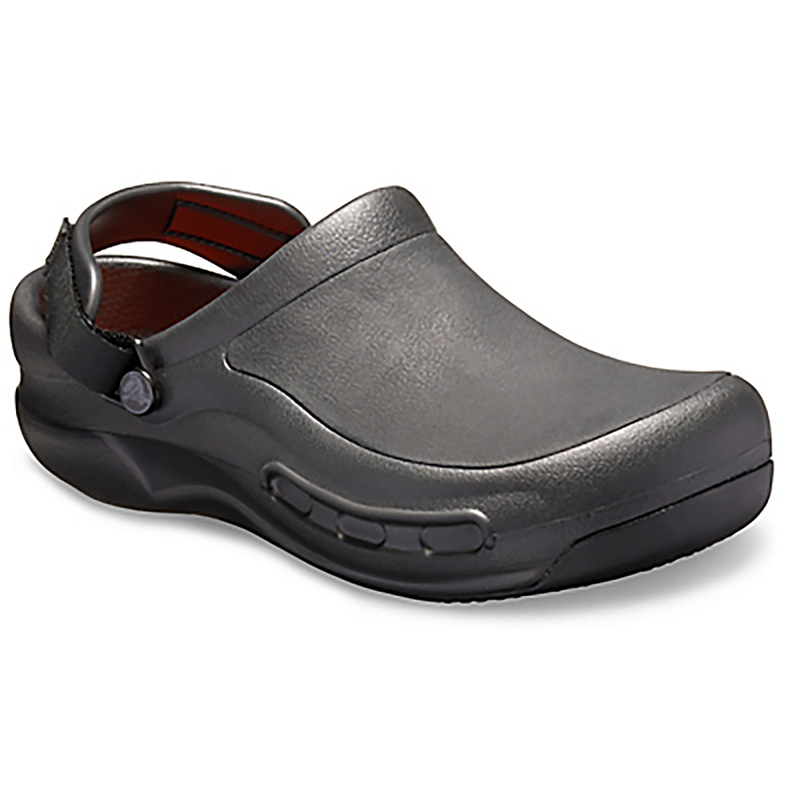 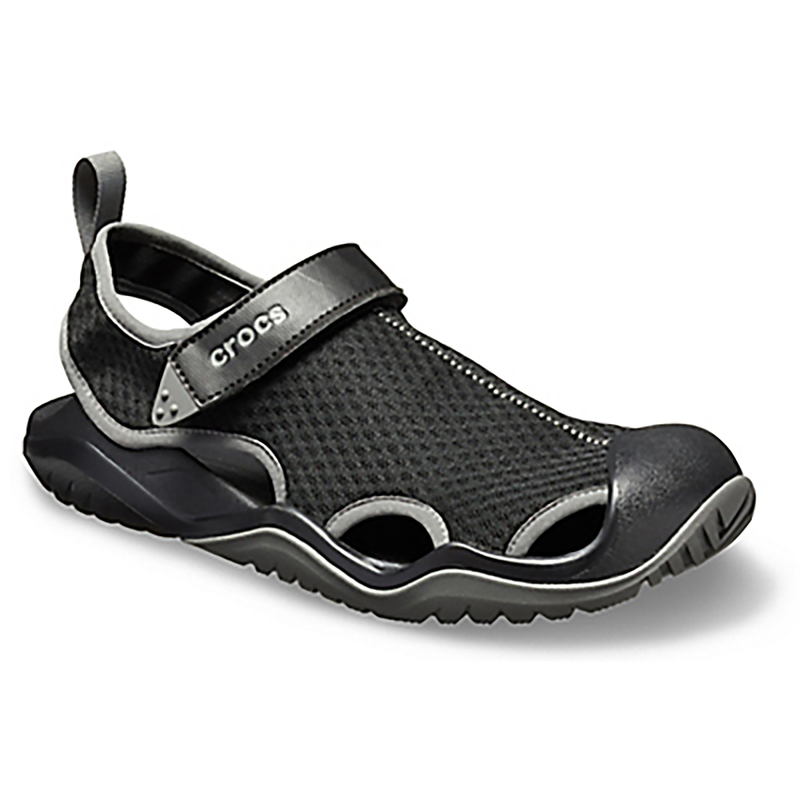 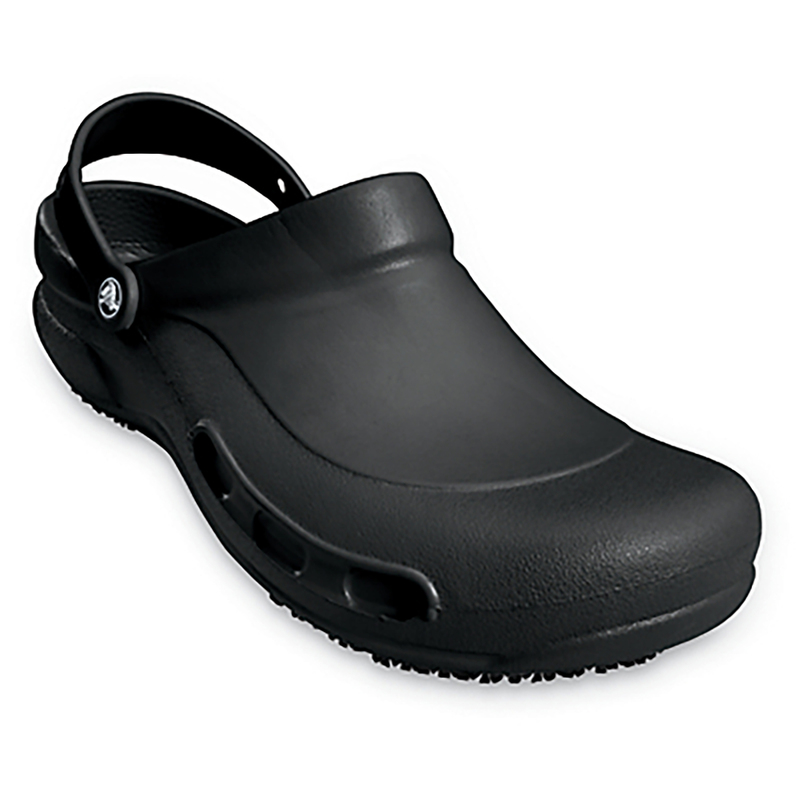 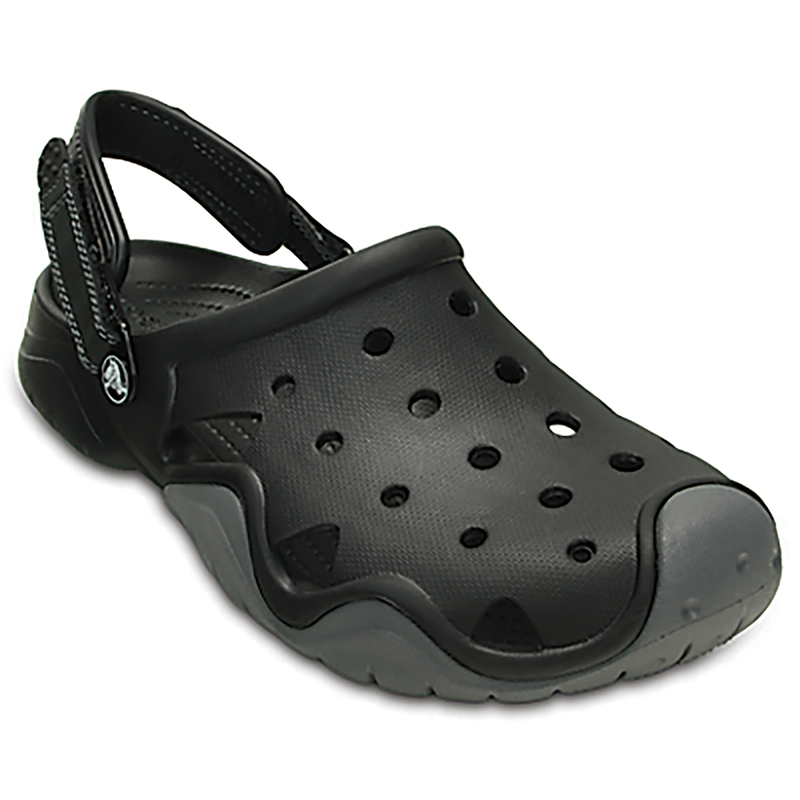 Crocs show off an originally stylish finish that truly is exclusive to shoes from this impressively practical brand.